The Lamm Jewish Library of Australia, a modern hub of multi-faceted Jewish learning, includes state-of-the-art computer software, with cataloguing available in English, Hebrew and Yiddish. More than 30,000 books are available on the library shelves and thousands of audio-visual materials including dvds, cds, video cassettes, posters, journals in English, Hebrew and Yiddish are included in the collection. 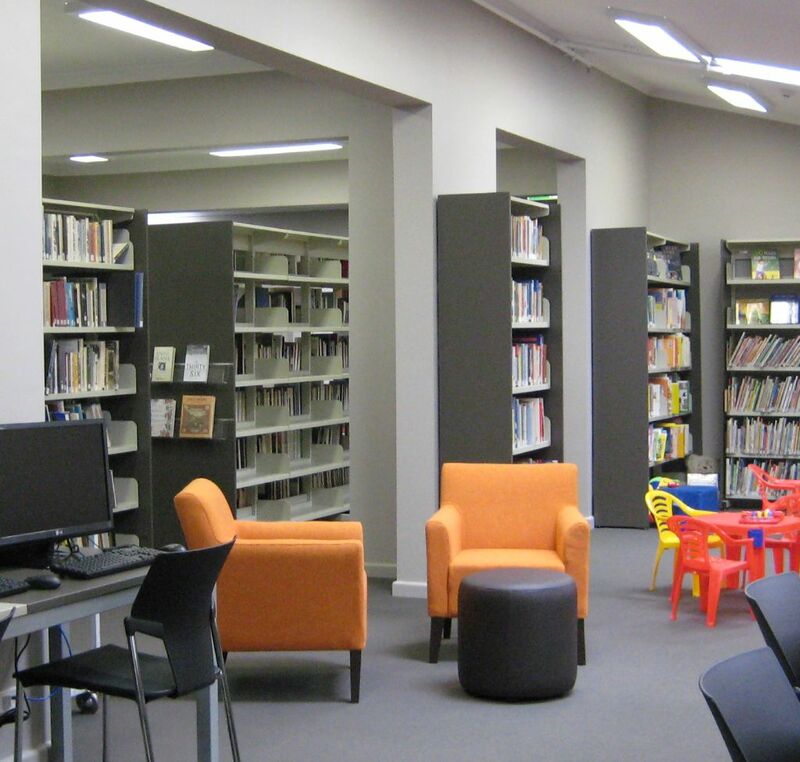 In addition to incorporating collections from Kadimah, the Holocaust Centre and the Jewish Museum, the library has received the private collection of Serge Liberman, the Ecological Society’s collection, Bereaved Parents and Glen Eira Library’s Judaica collection.